Whether you need the canopy raised on a tree, some branches cut away from the house, or just a tree cleaned up a little, we specialize in taking care of your needs while respecting the needs of the tree. With its health and beauty in mind, we want to do the best for your trees. We always follow best practices and your specific instructions, avoiding any act that might be harmful to your property. 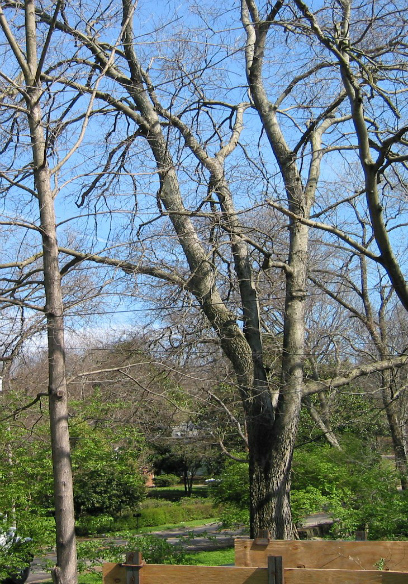 Unfortunately, trees can reach the end of their life spans whether it’s due to age, disease or damage. When the time comes, our Tree Service Professionals will expertly remove your tree with as little disruption to your life as possible. 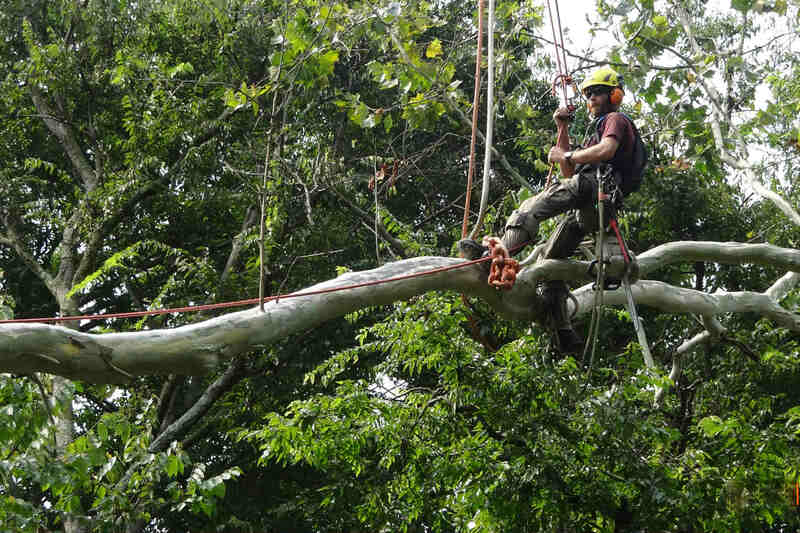 Our arborists are trained, certified and armed with the knowledge to work efficiently, quickly, and safely. As added protection in a tree that has the potential to split, cabling and bracing can mitigate some of the risk. 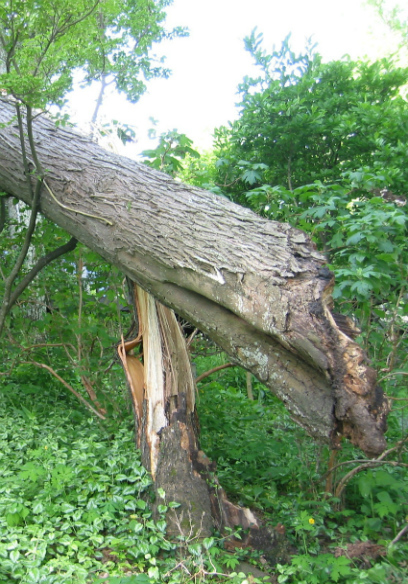 Cables or braces are added with no harm done to the tree and can mean the difference between a standing tree and a fallen tree during storms or high winds. 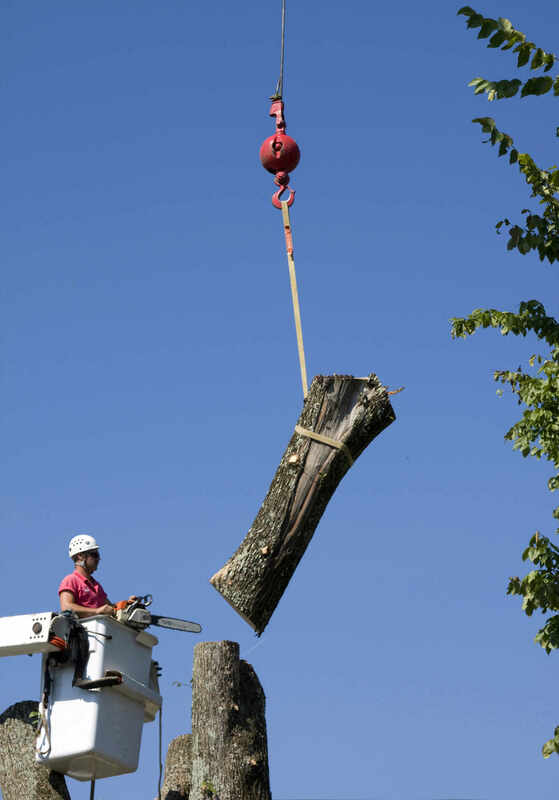 If your tree has been removed we offer two options: you can have the stump flushed to whatever specification you have in mind or the stump can be ground out. If you’d prefer to have the stump ground out, we will come out after the work has been done, grind the stump down, and cover the area with the chips so that the soil can recover. 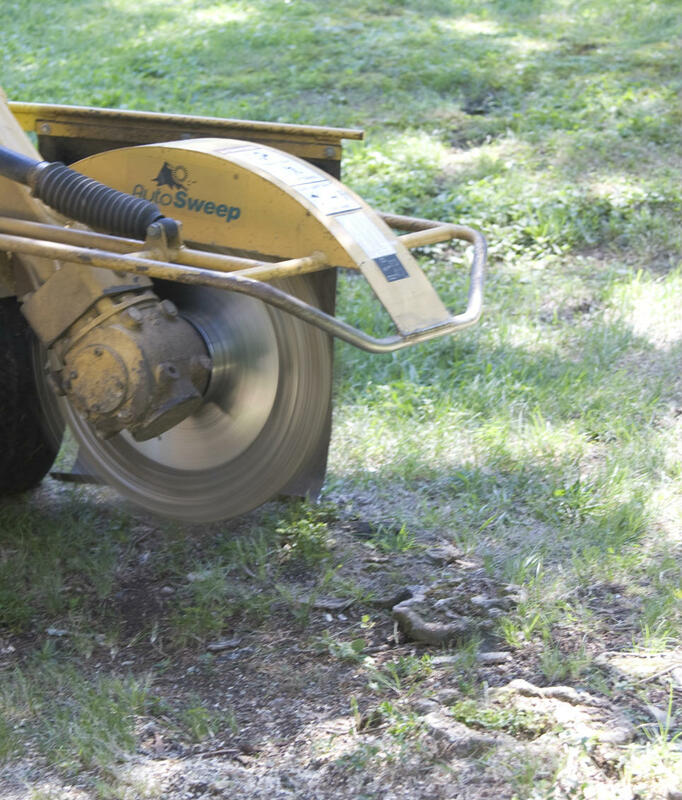 We can also take care of any old stumps you may have on your property. 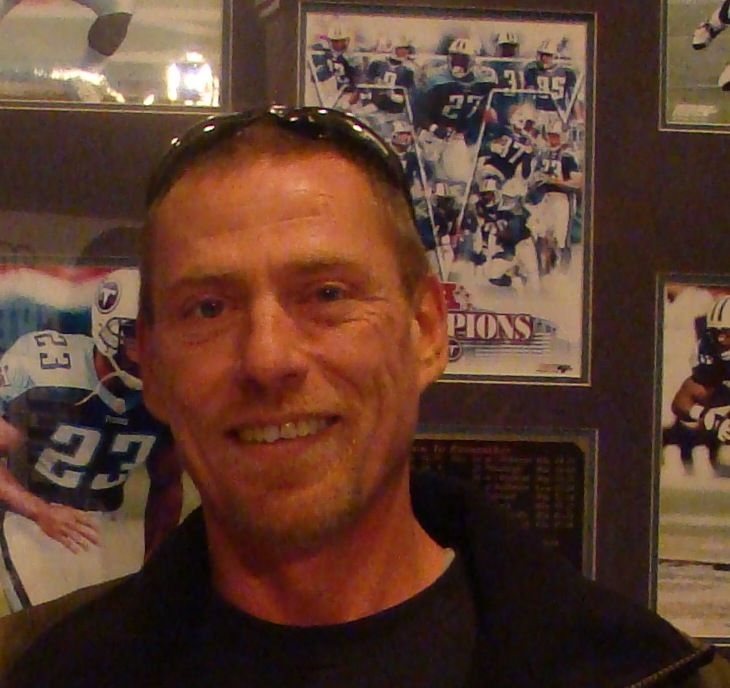 Jesse has 22 years of green industry experience and 11 years of those years have been with Quality Tree Surgery, Inc. He is a Certified Arborist, has his category 3 spray license and his Associate’s of Science. As a Certified Arborist and experience in the field, Mark knows the ins and outs of tree work and how to keep your trees safe and looking their best! 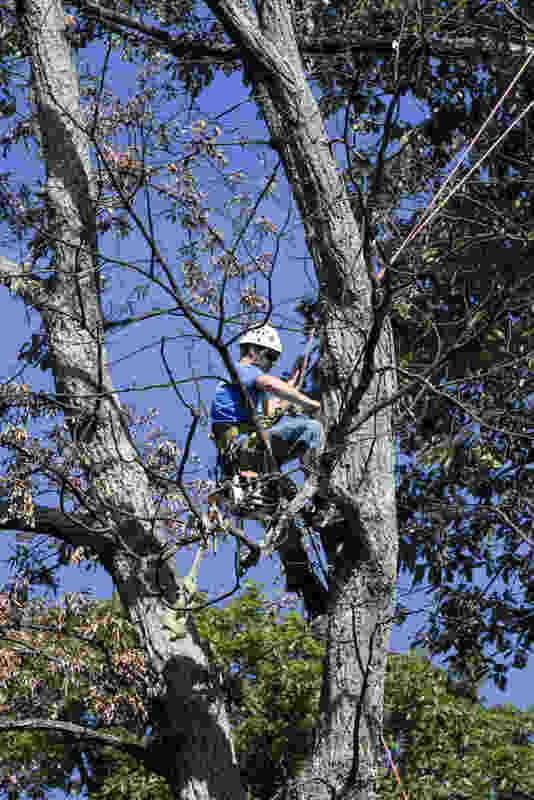 Joe is an ISA Certified Arborist, an ISA Certified Treeworker/Climber Specialist, a Certified Crane Operator and a Certified Tree Care Safety Professional. 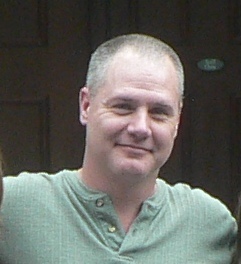 With an impressive 13 years of experience, he is one of the most experienced crew leaders on our team. He prides himself on his professionalism and getting the job done right. 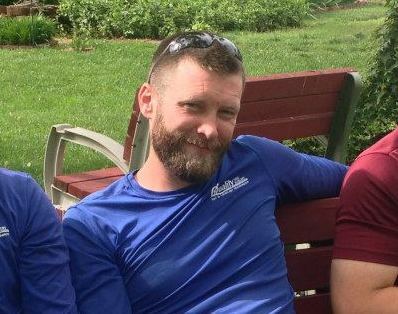 With 7 years of experience with Quality Tree Surgery, Don knows the value of a hard day’s work. Dependable, reliable, and a stickler for efficiency, Don knows what it takes to get the job done quickly, cleanly, and safely. 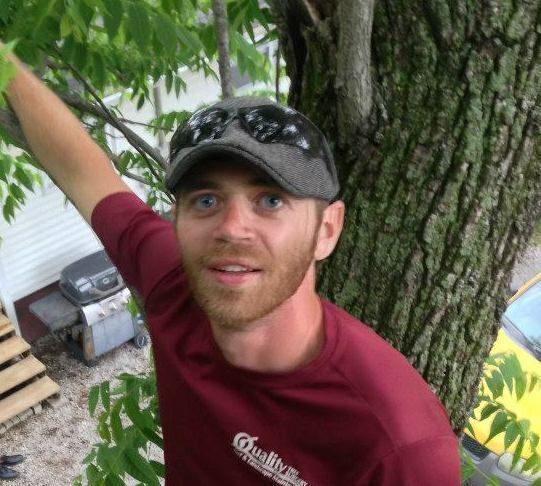 Aaron is an ISA Certified Arborist, an ISA Certified Treeworker/Climber Specialist and a Certified Crane Operator. 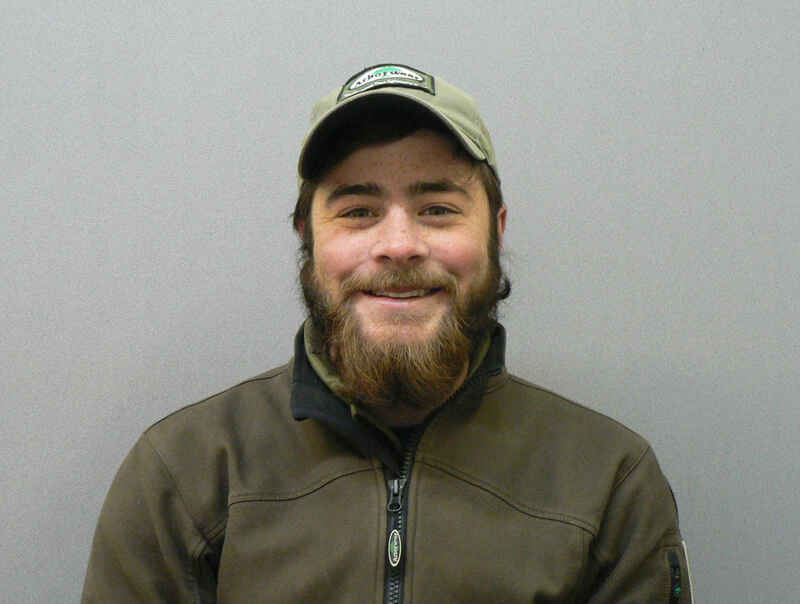 With a passion for climbing and gear, he has 4 years of experience working in tree care and enjoys the physical and mental challenge of getting the job done safely. 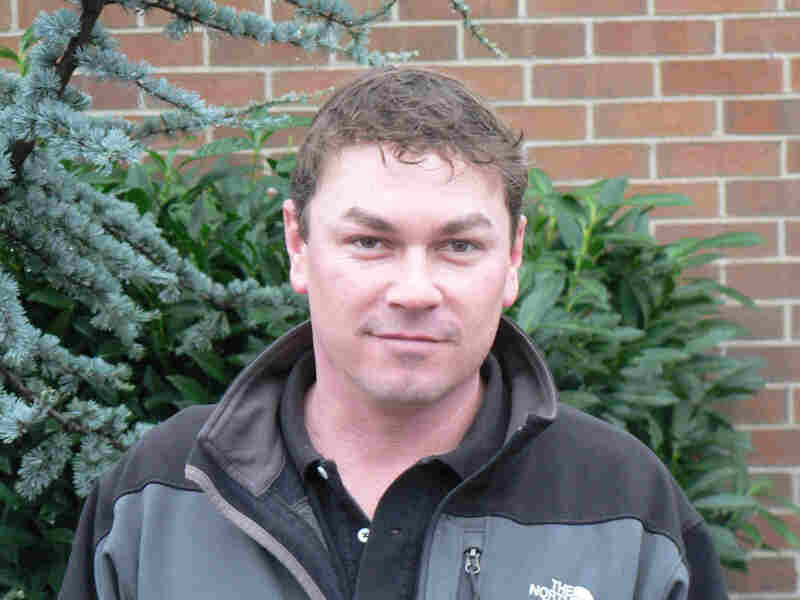 As a Certified Tree Specialist, Wes has 10 years of experience in green industry. He loves being able to work outside and climbing trees for a living.